Please note that if you follow our guides for arbing Australian bookmakers then you won’t ever have problems withdrawing your funds from bookmaker accounts. This is because of the requirements that the Australian government attaches to bookmaker licences, in order to ensure that all punters funds are available for withdrawal upon request – no questions asked. However, not all offshore gaming licences have such strict requirements, and therefore if you are taking your arbitrage to offshore bookmakers (other than Pinnacle Sports) then this lesson applies to you. As mentioned in a previous lesson, the best way to avoid problems with offshore bookmakers is to THOROUGHLY research each potential new offshore bookmaker BEFORE you deposit money with, or take a bonus bet offer from, them. If you do this successfully then you will more than likely have a pleasant experience with all bookmakers and avoid unnecessary grief. However, on the rare chance that you encounter problems with an offshore bookmaker, whether it be related to bet settlement, withdrawal issues, or something completely different then you need to know how to troubleshoot the problem. Before you contact the bookmaker, check that you didn’t cause the problem or make a mistake that has led to the problem. 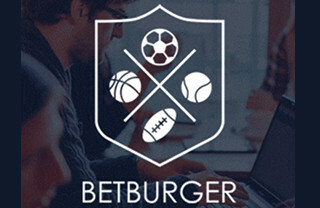 When Sports Arbitrage Australia first started arbing we had wagers settled different to how we were expecting, but upon further investigation discovered that we had placed the wrong bets – this wasn’t the bookmaker’s fault. For example, on a tennis arb one of our wagers was voided and refunded because of a player retirement. At the time we did not know about the mismatched payout rules on tennis so the voided bet was not something we were expecting. Second, if your problem relates to a missing withdrawal, read all of the bookmaker’s terms and conditions around withdrawals and identity verification and make sure that you have complied with their conditions. For example, some bookmakers will require certified copies of identity/verification documents to be posted to them before they will allow withdrawals. Typical identity verification by offshore bookmakers requires scanned copies of official documents to be emailed to their security team. Documents can include a photo ID, a utility bill (in your name and at your address), a transaction statement of the eWallet you used to deposit with etc. If you have met all conditions for withdrawal then move onto the next step. Third, if you have claimed a bonus offer, review the bookmaker’s terms and conditions attached to the bonus bet and the turnover requirements of subsequent winnings. Make sure that you have met the turnover requirements for both the deposit and any winnings before requesting a withdrawal. If you have not met all bonus conditions but you still want your funds withdrawn, then contact the bookmaker and request this. 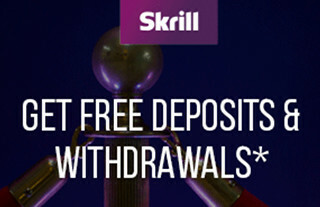 Most bookmakers will happily provide you with a refund of your deposit, but require you to forfeit the bonus bet and any winnings from that bonus bet if you have not met their turnover requirements. 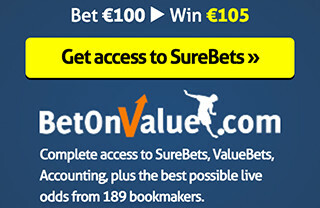 If you have met all conditions attached to the bonus bet offer then move onto the next step. 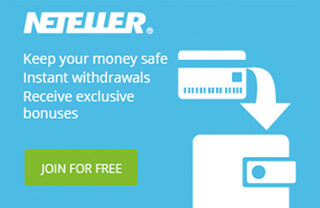 Ensure that you provided the correct withdrawal information. Check that you input the right eWallet/bank account details. 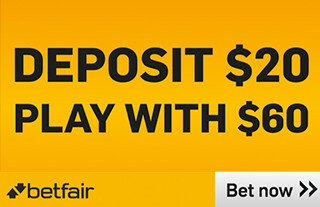 Some bookmakers require that you withdraw to the same account that you deposited from. Check this. Give the bookmakers an appropriate amount of working days to complete the request. If it is a typical holiday period (for example at the end of a calendar year) then there may be delays due to lack of business days and/or staff. 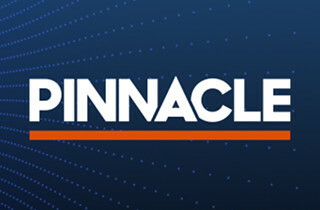 Few bookmakers are as responsive as Pinnacle Sports (where withdrawals to eWallets happen in under 5 minutes), some bookmakers can take up to three business days to process a withdrawal request. Review the bookmaker’s guidelines for withdrawal timeframes and only contact customer support if the withdrawal hasn’t occurred inside this timeframe. Contact a bookmaker’s customer support team, preferably via phone or live-chat. Record the details of the representative you spoke to and any pertinent facts from the conversation. You should be able to work out a resolution amicably. Frequent contact with customer support can expedite a withdrawal. If you have gotten this far without resolution of your problem then we assume you are unable to contact the bookmaker or any customer support representatives in regards to your problem. We can also assume that your bookmaker account has been suspended so that you are no longer able to login to your account. This is the worst case scenario and your funds are at risk. Your only real chance of getting your funds back is to lodge complaint forms with the bookmaker rating agencies. The two primary bookmaker rating agencies are listed in our links page, so please lodge the complaint forms there and you will be surprised at how helpful they can be – bookmakers are fearful of negative ratings and will therefore tend to cooperate with rating agencies. If you still have not resolved your problem after going through the formal complaint process at rating agencies, then you can make an official complaint to the gaming authority under which the bookmaker is licenced. When contacting the authority you need to describe your issue in as much detail as possible, providing screenshots, transaction history etc. This is a long and arduous process and from all reports not always successful. If you do not have a resolution to your problem after all troubleshooting steps have been undertaken then you must accept the loss and chalk it up as a hard lesson to learn. It is likely you deposited your funds into a disreputable offshore bookmaker and next time you should be more cautious before making a deposit.